AMOSUP’s Slop Chest, the union’s grocery section, has expanded to provide more items in store and make shopping more convenient for union members and their families. The extension gave way to availability of additional product lines on display by as much as 30-40%. This move also enabled Slop Chest to take in items that normally run out of stocks that members usually request in their shopping list. Many of these are food items such as sardines, coffee, milk and biscuits. The reconfiguration also now renders the section roomier, making bulk items like rice in sacks conveniently pick up and load onto the user’s vehicle. Slop Chest now serves some 15-20 users daily or a monthly average of 1,090 availing members in the union’s shopping privilege. The purchases consist an average of P1.7 million monthly availing costs. Over the first three quarters of 2016, the store has unloaded PhP10.24 million worth of groceries and PhP5.7 million of appliances to 9,312 availing members and employees. 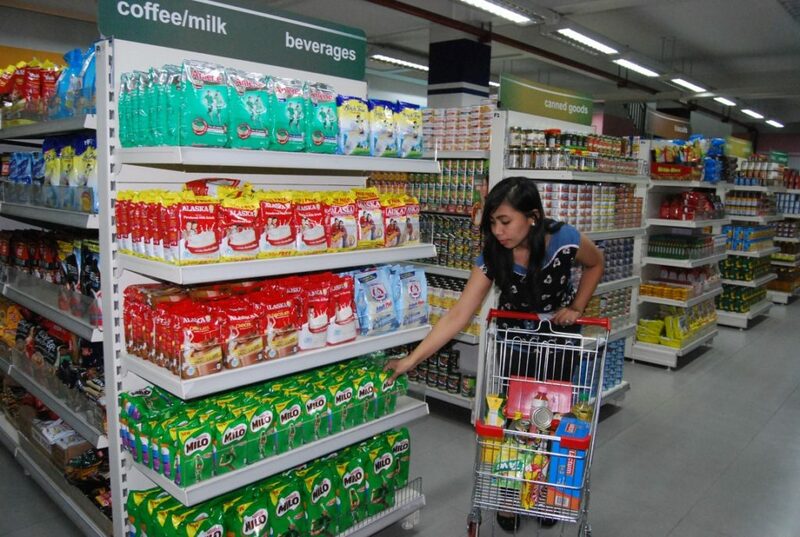 The figures slightly increased to PhP10.80 million in groceries and down to PhP4.74 million in appliances by 6,192 members and employees from last year’s same period. In 2015, the vending division disposed of a total of PhP15.23 million in groceries and PhP6.26 million in appliances to 8,772 availing members and employees. Union members or their dependants availing of the shopping privilege for groceries can be done within the seafarer’s date of embarkation up to two months before the date when the contract ends. It’s just for a month payroll deduction. For appliances that include furniture, cellphones, computers, availing of credit have been limited up to six months from the members’ date of embarkation. Members should sign application form before embarkation. And purchase order is limited to accredited stores in which AMOSUP has standing credit arrangement. 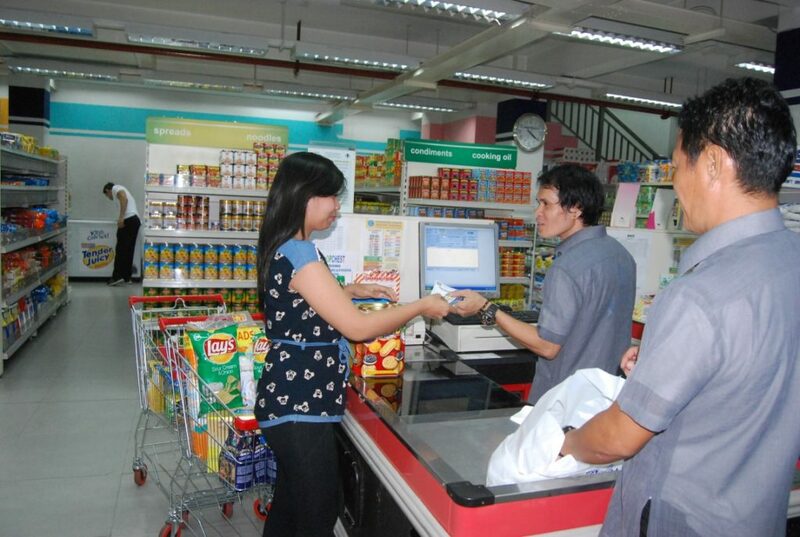 Slop Chest still maintains its purchase credit limit for members since AMOSUP approved a 2011 revised guidelines on continued availing of the shopping privileges as follows: For officers groceries at PhP6,000 on groceries and PhP36,000 on appliances; For petty officers at PhP5,000 on groceries and PhP30,000 on appliances; and Ratings at PhP4,000 on groceries and PhP24,000 on appliances. PROMOS AND DISCOUNTS. In response to inquiries, availing members and allottees can now go to their nearest Western Marketing Appliances Corporation for canvassing of their appliances request. Just like in other existing affiliates store (Abenson and Electroworld), Western Marketing also offers exciting promos and discounts for members and allottees to experience much better Slop Chest appliances purchase privilege.